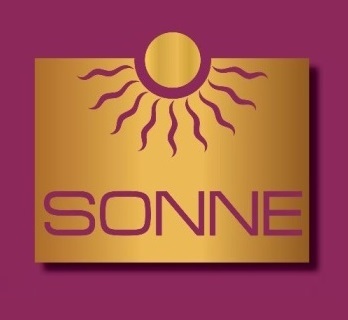 With the Black Forest Hotel Sonne Baden-Baden you have the the prime location of Baden-Baden. We are situated at the edge of the Black Forerst only a few Kilometers away from the center of Baden-Baden. Our family run hotel is situated ideally at the base of the Schwarzwald National Park. The hotel itself is built in the style of a country home, with it’s modern rooms, direct access to hiking trails, comfortable surroundings and relaxed atmosphere, make the Black Forest Hotel Sonne truly one of a kind. Our restaurant’s culinary delights change daily and it is only open to guest of hotel. Out on the covered terrace you can enjoy the natural surroundings and truly be invoked into the true vacation spirit. The view of the middle mountain landscape of the Black Forest makes every visit a worthwhile experience. We offer 18 rooms and family suites for guest to choose from. As the vacation guest, business travelers are also welcome and will find here all the comforts of a certified 3 star hotel. Parking is available directly at the hotel. 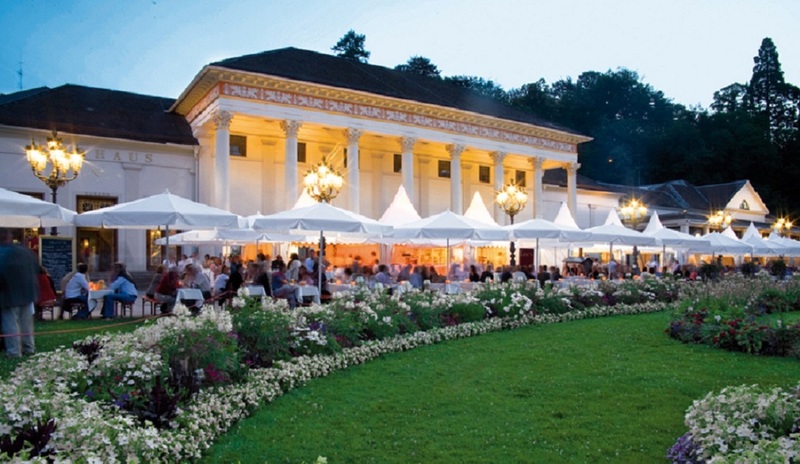 An almost limitless choice of cultural activities like the Theater in the Festspeilhaus or the Kurhaus. Also the Casino and nightlife are at your fingertips and let us not forget sporting activities like tennis. Surprise someone with a trip to Baden-Baden and the Black Forest with a Gift Certificate for a stay in the Black Forest Hotel Sonne.